Hannah Howe: My stories develop from the characters, which I create in depth before writing. So I never (touch wood!) get writer’s block. Hannah Howe: The freedom to explore issues and subjects that matter to you. And the thought that people enjoy your stories and connect with your characters. Hannah Howe: Deal with subjects that matter to you. Be true to yourself. Hannah Howe: I am currently writing Ripper, book four in the Sam Smith Mystery Series, and researching material for book five. Hannah Howe: I write books that I like to read. So I ask myself, “what would I like to read next?” Then sit down to write that book. Hannah Howe: My ideas always come from the characters. Basically, I take the point Sam is at in her life and add the hirer who walks into her office. 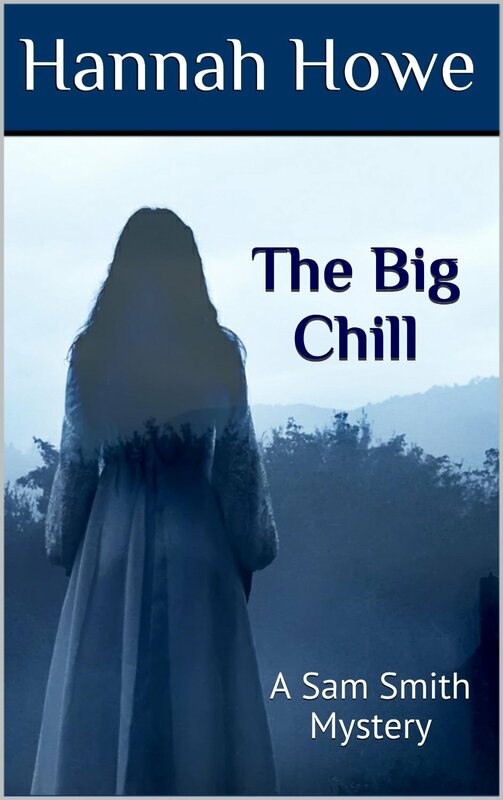 On this occasion, The Big Chill, that person entered Sam’s office to shoot her, and the story unfolds from there.